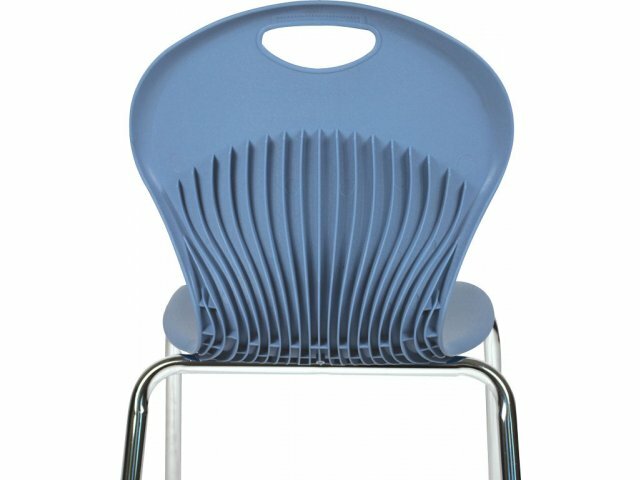 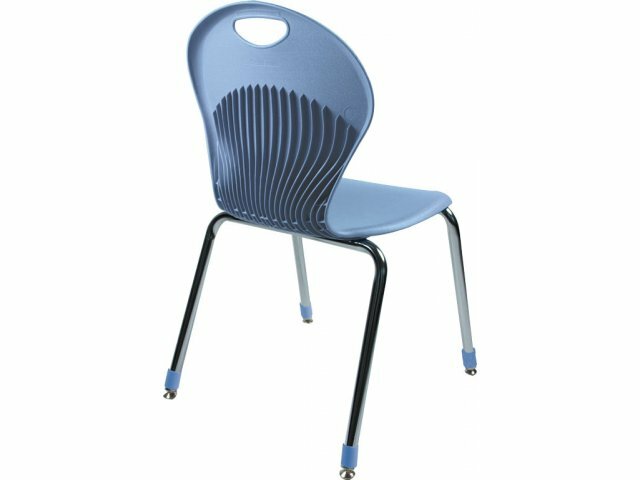 These student chairs let all your students learn comfortably. 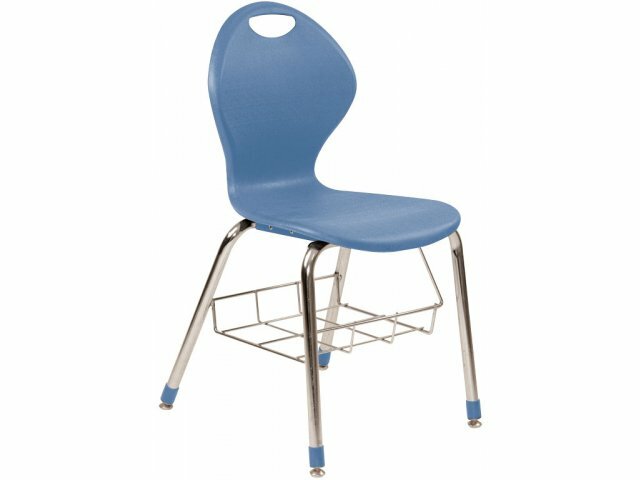 The 18" height can be used from 7th grade through high school. 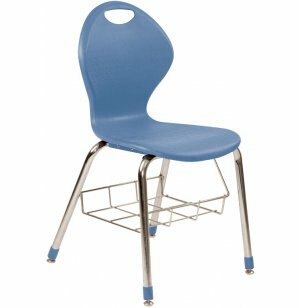 Convenient under-the-seat wire bookbasket provides convenient storage of textbooks and school supplies. 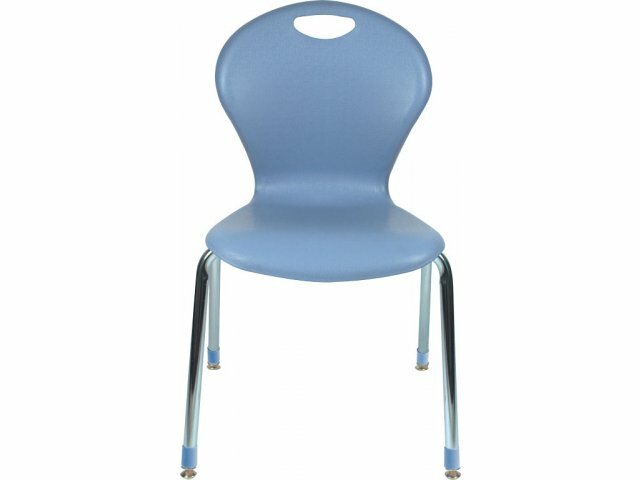 Matching boot glides add a splash of color and finesse.